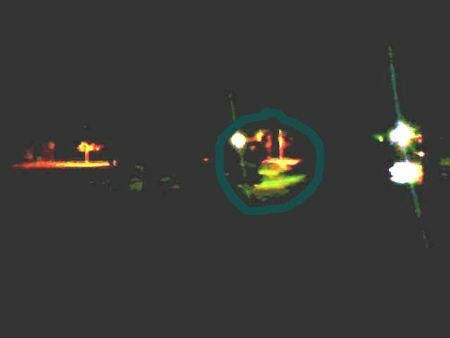 I originally submitted the image of the ghost on the lawn. That one was by chance, this next one was an effort made by some friends and myself to catch a ghost on film. 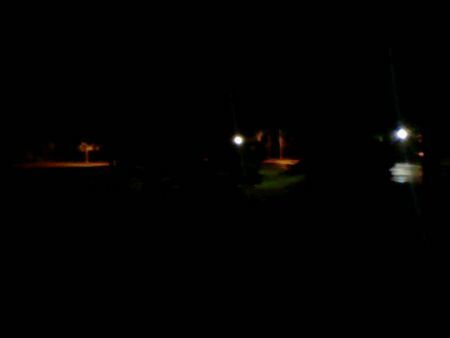 The girls dorm, the English College, and the that lawn are supposed to be haunted. Some friends and I camped out the English departments 4th floor once, the one reputed to be haunted. If it has any connection to the previous sightings, I'm not sure, but this is what we saw. 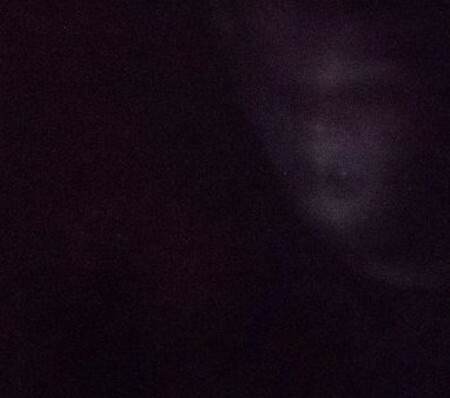 As you can see, it looks like a ghosts head, maybe a demon. That night, I remember the air in the room suddenly getting cold and the pressure becoming tight in my stomach. My friends felt the same and one took a picture. There was no attempt to fake this. No editing was done at all.